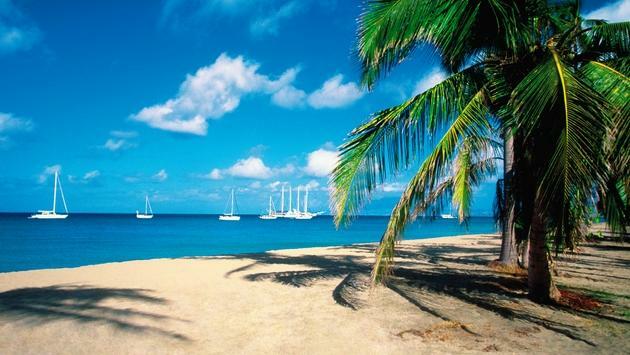 One of the Caribbean's top destinations for Canadians is going strong. 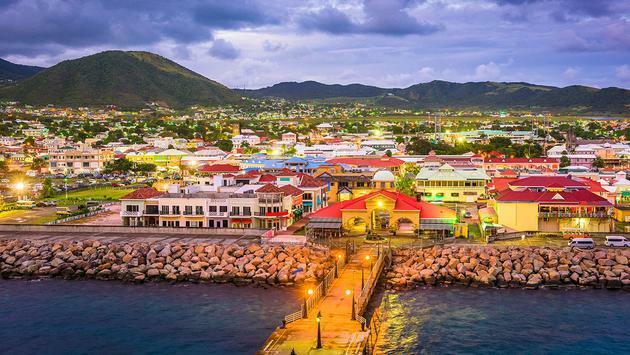 Demand for St. Kitts & Nevis as a premier destination for travelers continues to rise, with air arrivals for the first two months of this year posting a year-to-date increase of 15.3% system-wide as compared to the same period in 2018. Results are even better from North America, the destination's largest source market, registering a year-to-date increase in air arrivals of 19.3% for January and February 2019 as compared to the same months in 2018. This continues the growth of airlift from major gateways in 2018, which increased over 2017 by 9.3% system-wide and reached a total of 153,364 air passenger arrivals for the full year, the highest number ever recorded in the destination's history. "I am extremely pleased to see such strong increases in air passenger arrivals to our Federation for 2018 continuing into peak season 2019," said the Hon. Lindsay F.P. Grant, Minister of Tourism for St. Kitts & Nevis. "These numbers are a clear indication that we are gaining momentum towards reaching our goal of 150,000 stayover visitors in the next few years." "We redoubled our marketing efforts in the fourth quarter of last year specifically to support our additional peak season air service and these numbers demonstrate that we have achieved very successful results," added Racquel Brown, CEO of the St. Kitts Tourism Authority. "With the milestone airlift arrivals recorded for 2018 and performance last year in the months of March and June nearing 30% growth over the same months in 2017, the significant growth measured so far in 2019 signals a rising demand for St. Kitts as a highly desirable travel destination, particularly from North America and for key events such as St. Kitts Music Festival. We will continue to employ this successful marketing formula as we strive to reach our goal of 150,000 stayover guests by 2021 from our primary source markets of the US, Canada, UK and the Caribbean." I had a great visit to Nevis several years ago, staying at Nisbet Plantation and bopping around the island, which is home to lovely forests and some of the Caribbean's top beaches. The Four Seasons Nevis is a stunning property on the west coast with one of the region's best golf courses. Next door you'll find a great bar/cafe called Sunshine's, home of the powerful "Killer Bee" drink, which packs a real punch. Nevis also has garnered attention the last couple years as it's the birthplace of Alexander Hamilton, the subject of the smash-hit play of the same name. St. Kitts' marketing strategy maintains a particular focus on reaching individuals who are a match with the geo-demographic lifestyle data of its target visitors in key gateway markets to support airlift year-round as well as marquee island events including St. Kitts Music Festival. 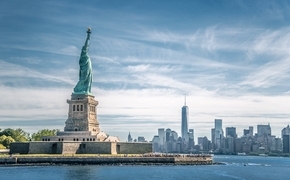 In the fourth quarter of 2018, additional digital, print and spot TV advertising combined with public relations to communicate special offers and raise brand awareness in and around select North American cities comprised a coordinated campaign to grow arrivals for peak season 2018-2019.